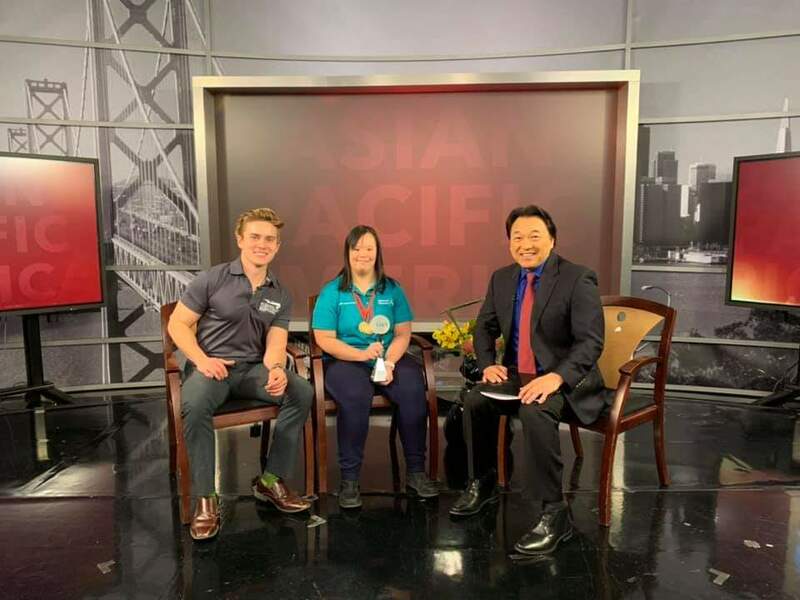 SAN JOSE — This Sunday, March 17, on “Asian Pacific America” with Robert Handa: Athlete Stephanie Ching talks about how Special Olympics Northern California continues to play a role in her life. Friends of Children with Special Needs talks about they help individuals with special needs through integrated community involvement. 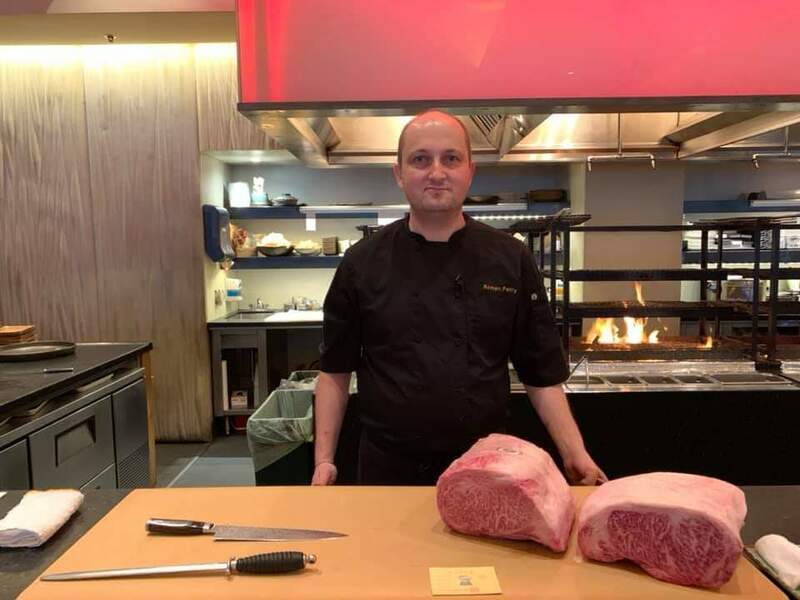 Executive Chef Roman Perry of Roka Akor San Francisco gives us a taste of robata Japanese cuisine. 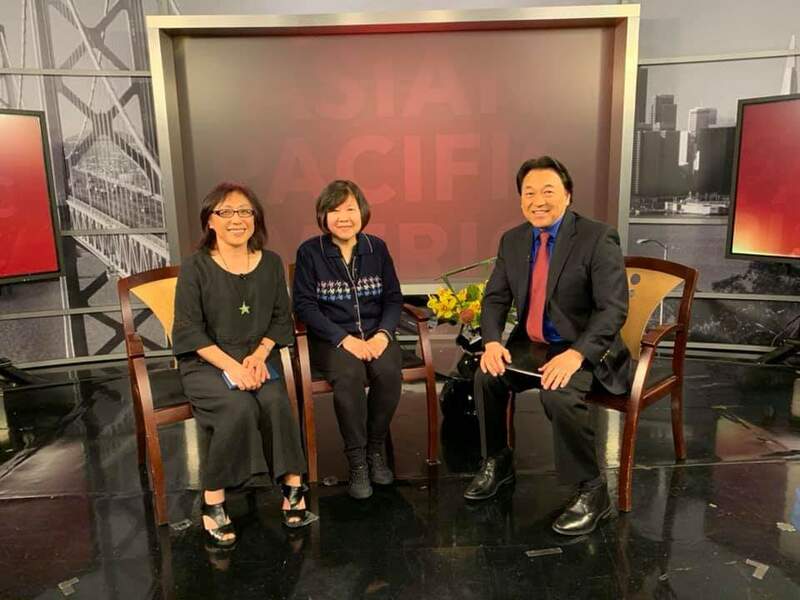 Watch or set your DVR: 5:30 a.m. on NBC Bay Area, 6 p.m. on NBC’s COZI TV (Comcast 186).